La Café is returning to same site in New Lenox. After a fire destroyed the long time resturaunt in New Lenox in December of 2012, the owner of the shopping center has decided to renovate the entire shopping center to a fresh new look. 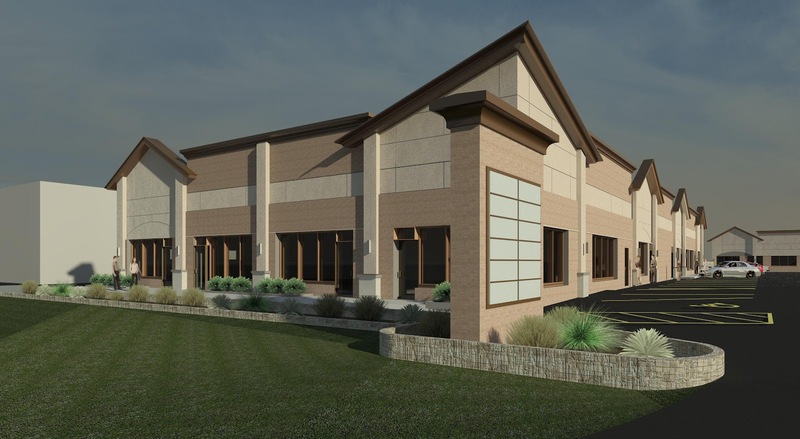 The Village of New Lenox has been great to work with to get the necessary approvals and the plans are now complete and construction will begin in a few weeks.